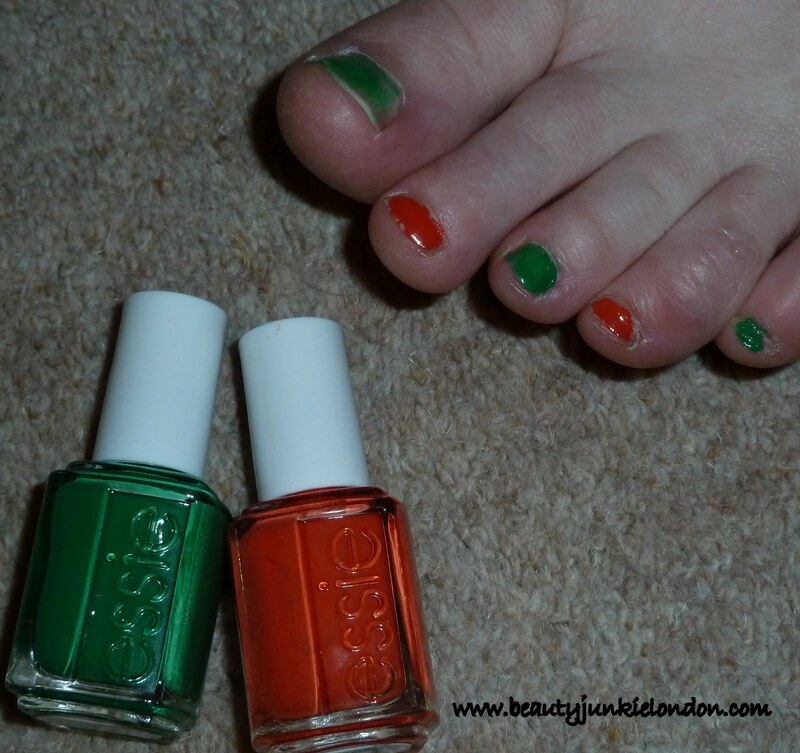 I was sent a couple of bottles from the Summer 2010 collection from Essie – including ‘Pretty Edgy’ and ‘Vermillionaire’. 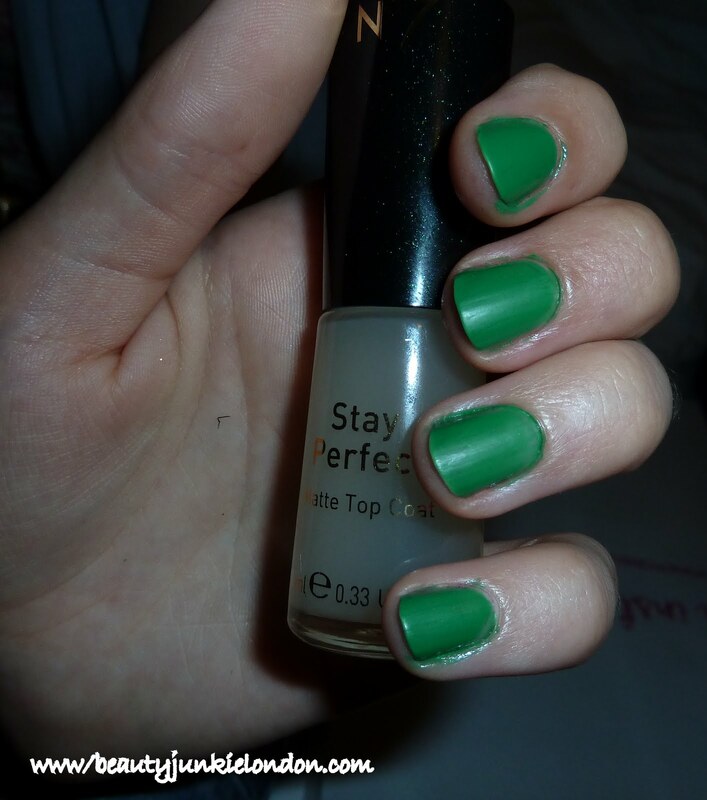 Pretty Edgy is bright green and Vermillionaire is a bright orange – both very pretty colours but I didn’t thin they would work for either my skin tone or my taste in colours. This week I had a few friends over for a beauty night, where we all spent some time playing with products and testing out shades – this was both extremely fun and very useful. Although personally I knew Pretty Edgy and Vermillionaire weren’t colours for me, seeing them on people with different skin tones showed how pretty they can look. I think they would both (especially Vermillionaire) would look stunning on darker skin tones. We also tried Pretty Edgy topped off with the new No7 Matte Top Coat (coming in August as part of the Autumn collection). It looked lovely and my friend – Roo, who tested it absolutely loved the matte finish – she said it felt really nice and silky! 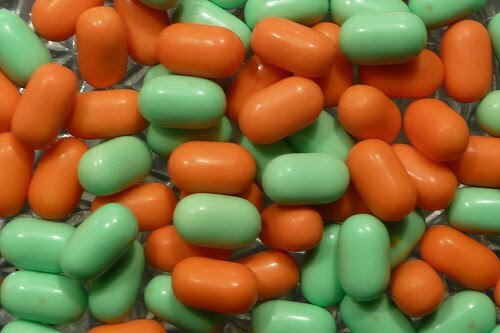 But look – tic tac toes! 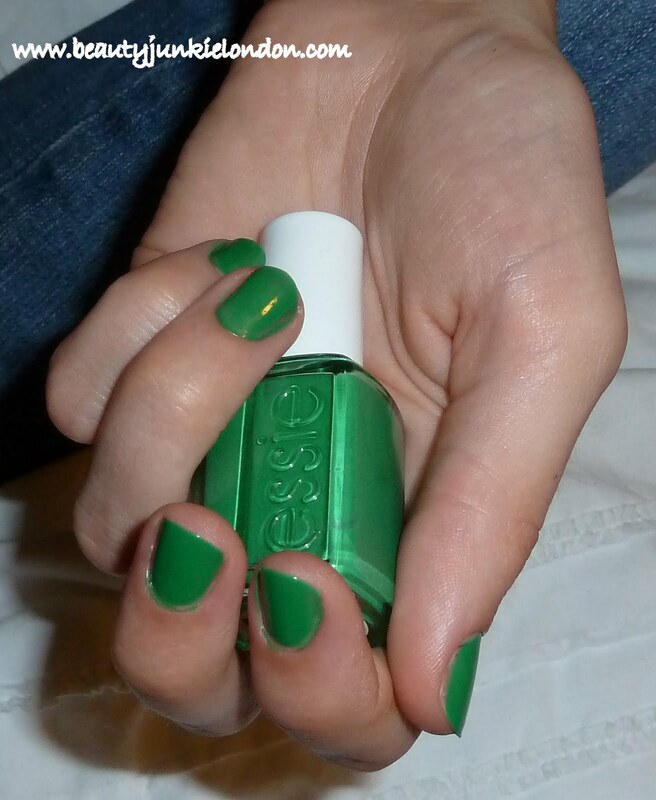 These are just two of the colours from the Essie 2010 collection. I also bought myself Demure Vixen as it is pretty much my ideal colour – it is currently on it’s way from the land of ebay and will blog about it when it arrives. But to see the rest of the shades in the collection you can see them HERE. These colours were sent as PR samples.